Spanning over 400 acres, Irvine Wines’ foundations were laid with the first shiraz plantings by the Miles Family in 1867. Their family owned vineyards are carefully nurtured by fourth generation vigneron Peter Miles and his highly experienced team. 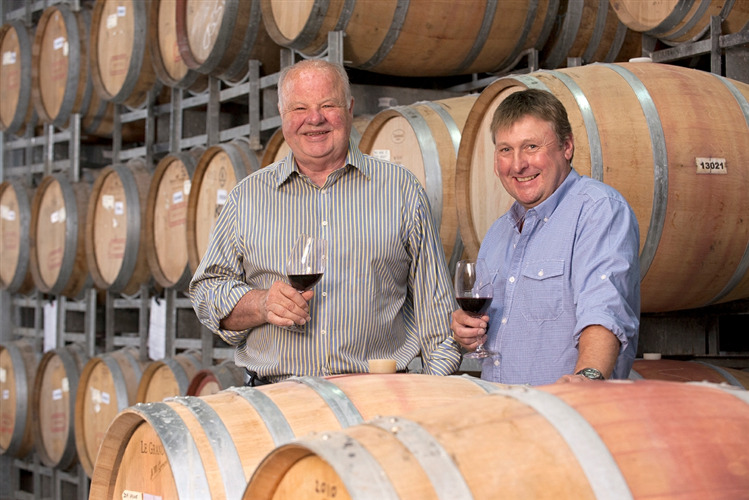 Their dedication to crafting exceptional wines is mirrored by their deep heritage in the Barossa region. 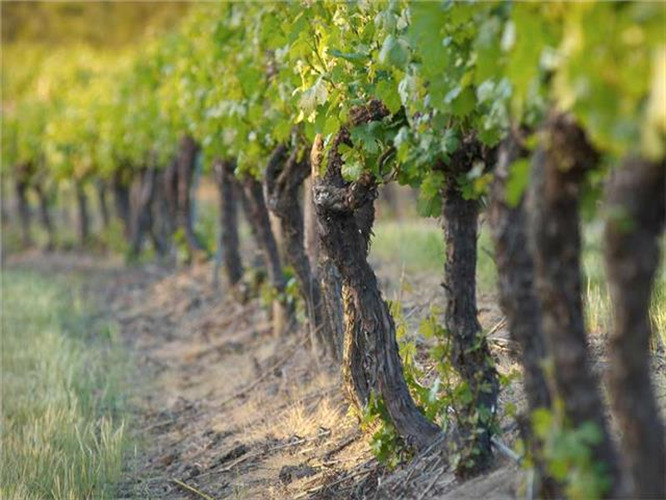 The region is home to some of the world’s oldest Shiraz and Riesling vineyards and has long been associated with producing world-class expressions of these varieties. 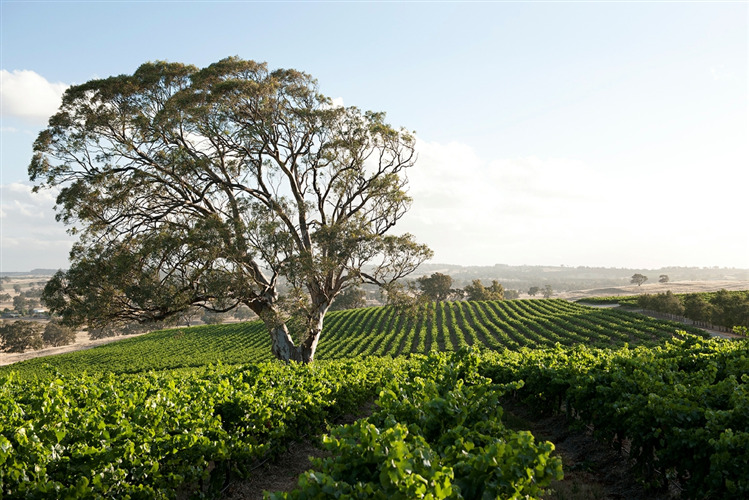 Irvine carefully select only the best fruit from each vineyard for their premium Barossa and Eden Valley varieties. An inherent understanding and respect for provenance together with an ongoing commitment to excellence will ensure the Irvine legacy endures. A fresh, clean nose with notes of white flowers, green apple and honeysuckle. The palate is light and zesty, with notes of buttered toast, apple and merangue, and lively natural acidity that is a signature of the Meslier variety. A very interesting wine that will appeal to any fan of Champagne. Try with fresh oysters sprinkled with lime juice.